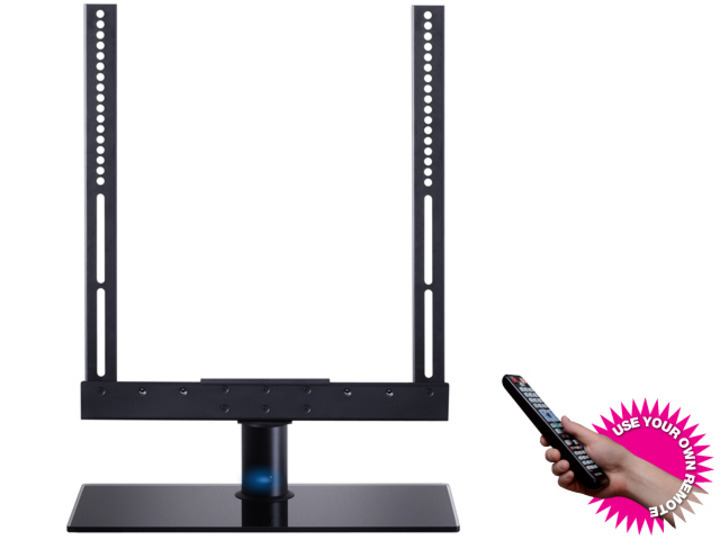 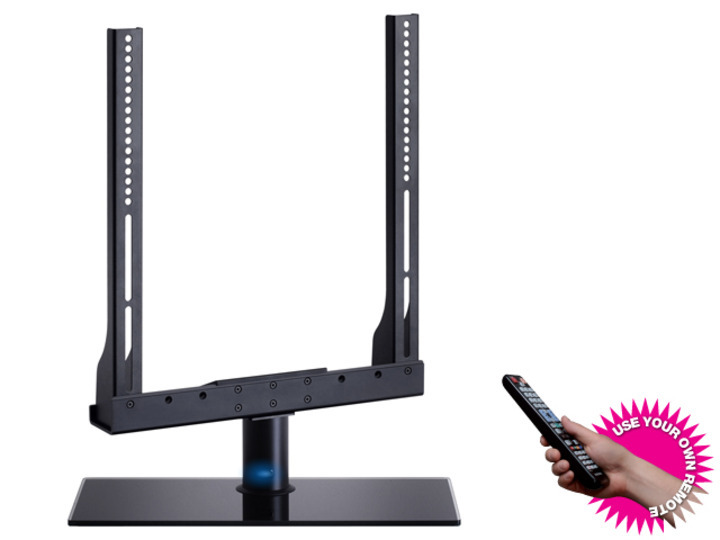 If you want your tablestand to keep pace with all the new functions integrated into your TV such as Slim LED and 3D function the M Motorized Tablestand is your choice. 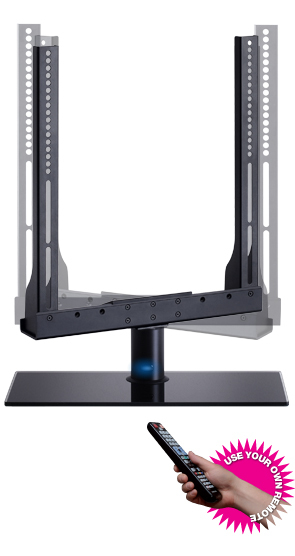 Multibrackets Motorized Tablestand is a very clean designed motorized tablestand that gives you all the functionality, but discreetly hides the motorized parts inside its tubular pillar. 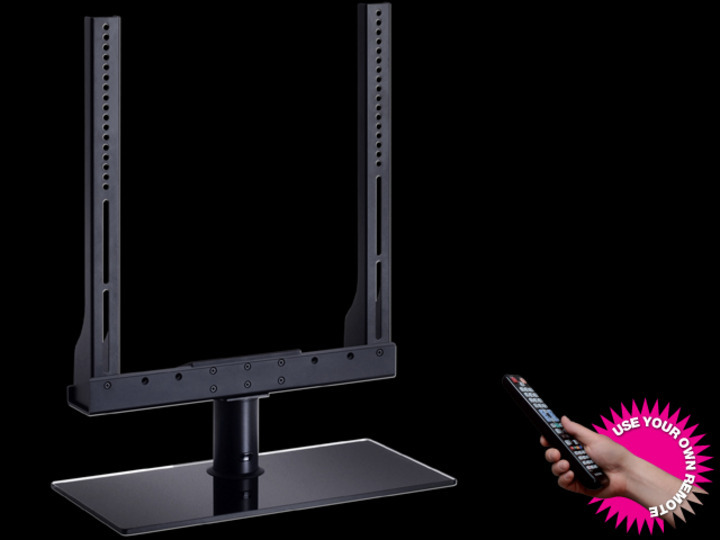 It turns your TV screen up to 30 degrees, left or right. 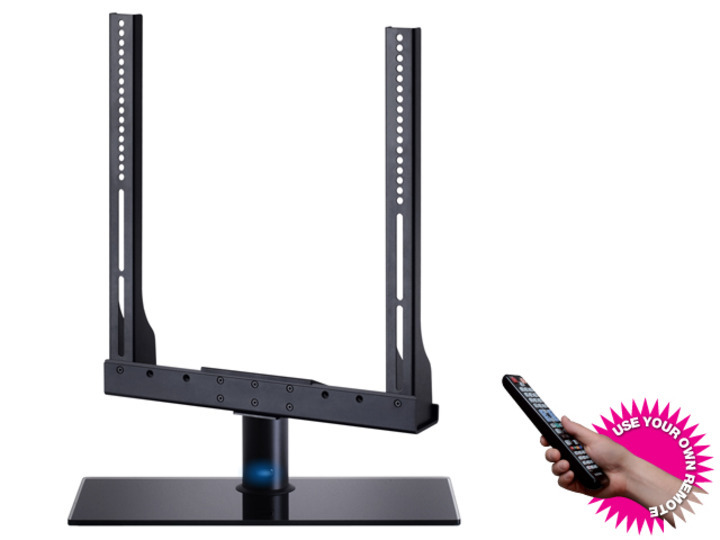 This allows you to watch yout TV in an optimal angle from your TV sofa. 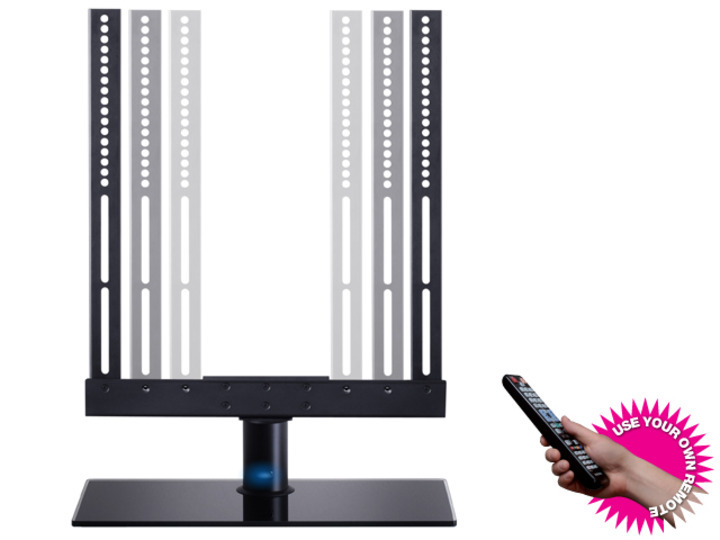 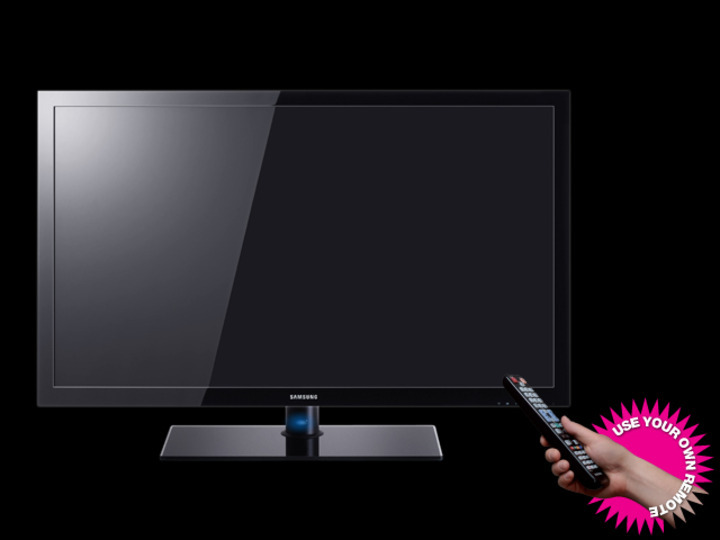 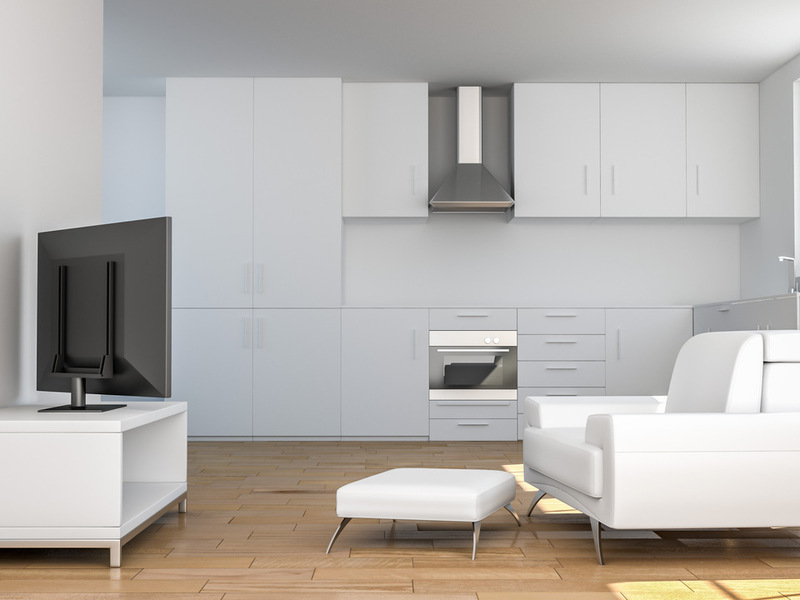 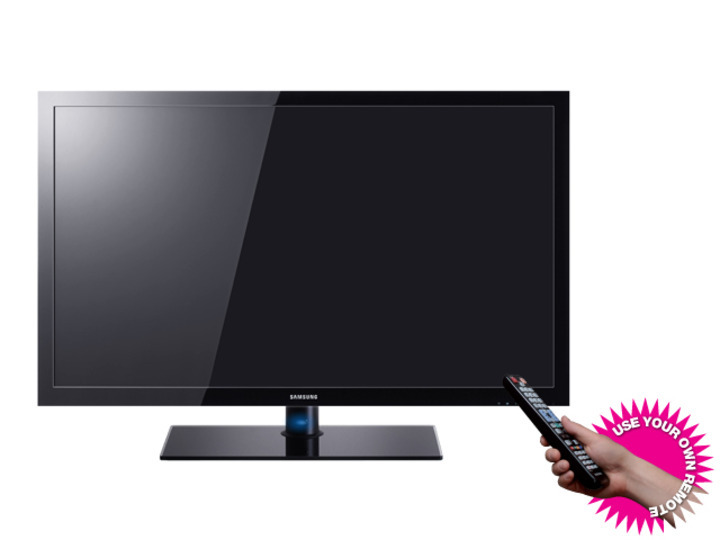 The design and discreet outlook makes it a perfect partner for your Slim LCD or LED TVs. 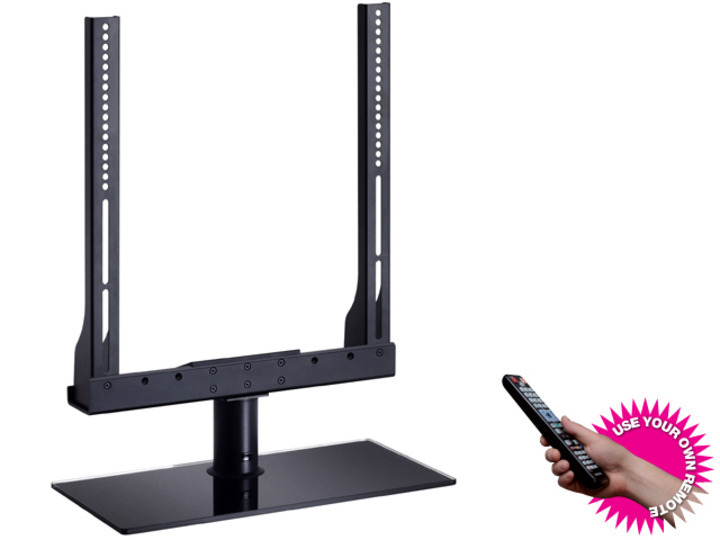 The M Motorized Tablestand optimizes your TV angle, it makes the most out of your living room setting and can create a smooth functionality for your home or office environment. 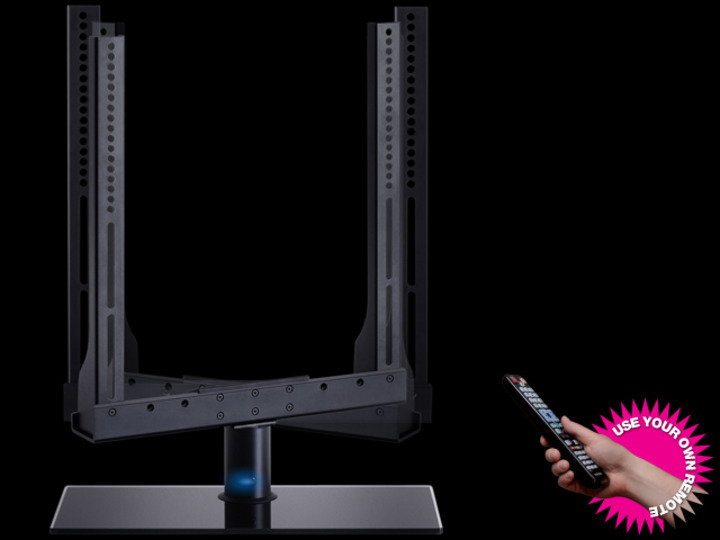 The M Motorized Tablestand also have a built in safety protection function that kicks in if something blocks its swing movement, it automatically then goes to a full stop. 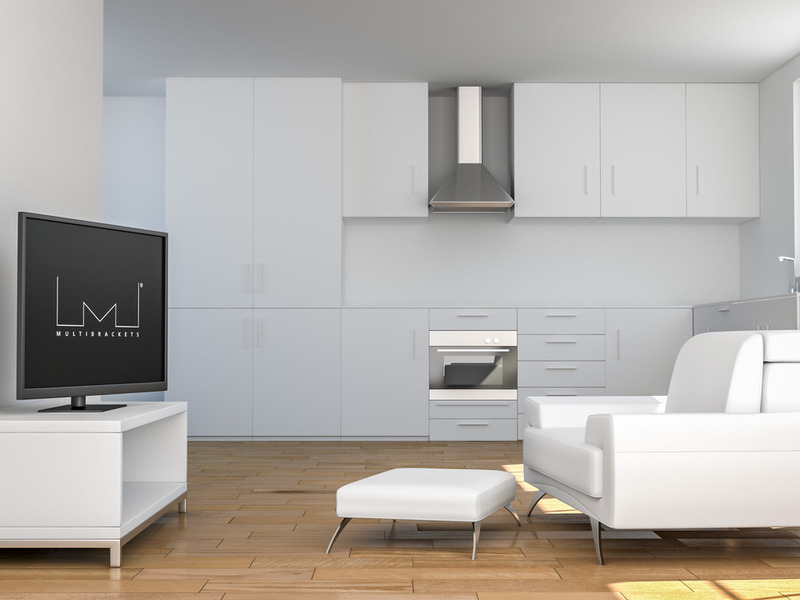 Oveall the M Motorized Tablestand is both functional and stylish. 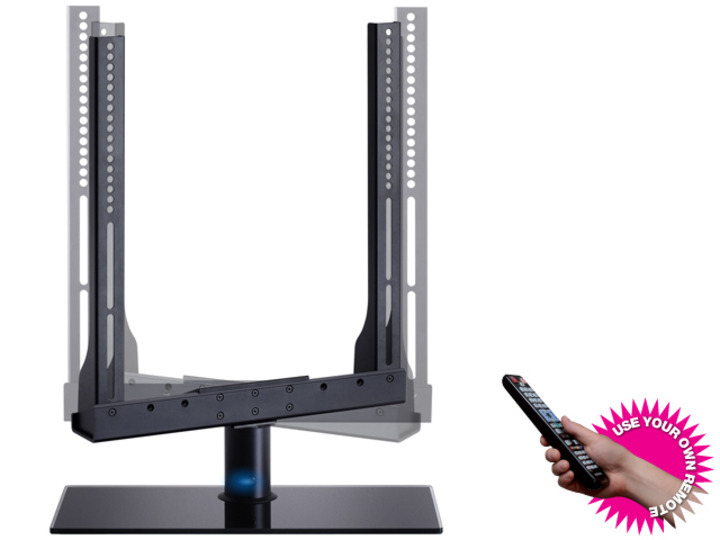 With that said when the TV is turned off, your M Motorized Tablestand returns to its home position. 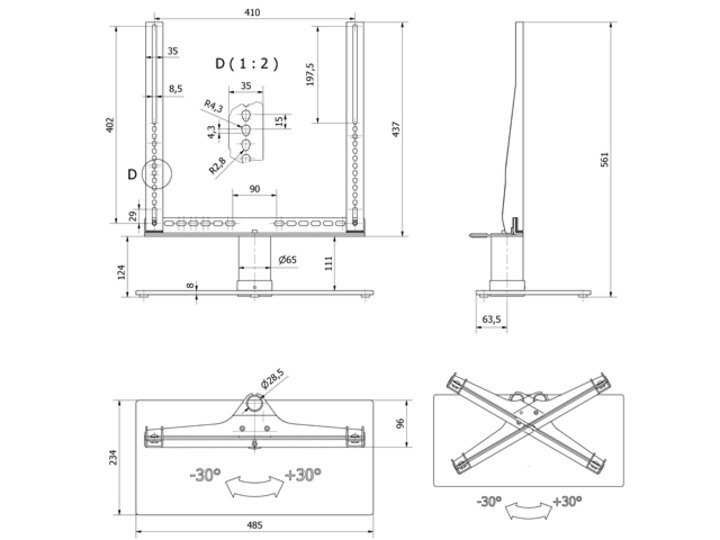 M Motorized Tablestand is design protected by Multibrackets.